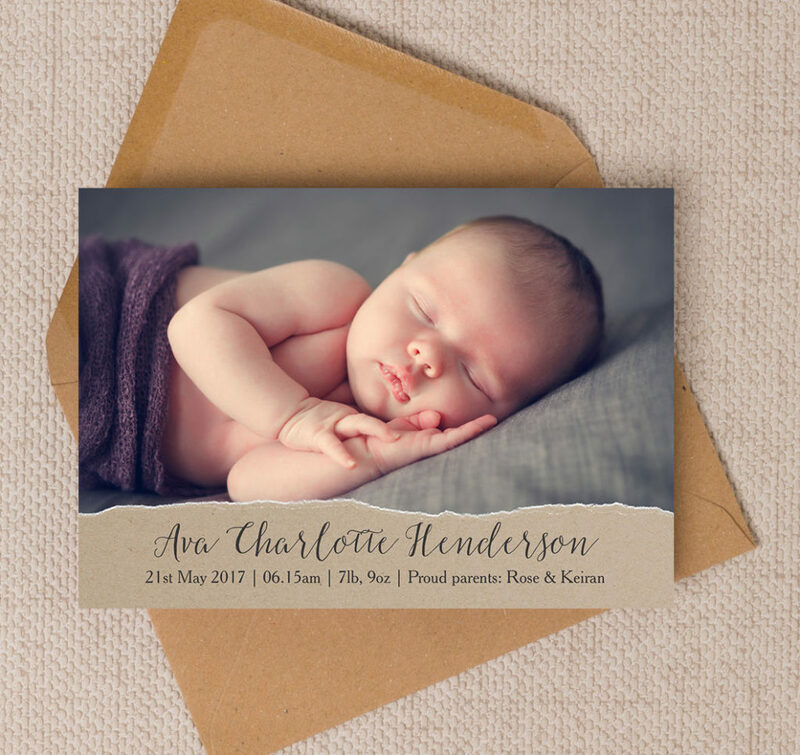 Announcing a new baby to the world is a moment for every parent to savour, and what better way to do it than with a beautiful birth announcement card? 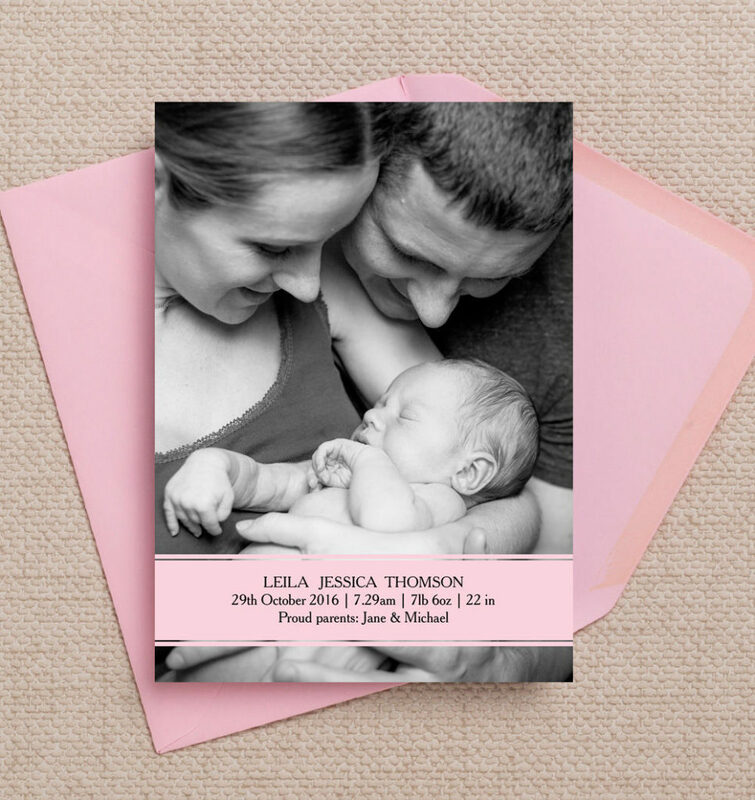 Our personalised cards are available in a range of designs and themes, and we’ve recently added a whole new selection of photo baby announcement cards so you can include your favourite picture of your newborn. 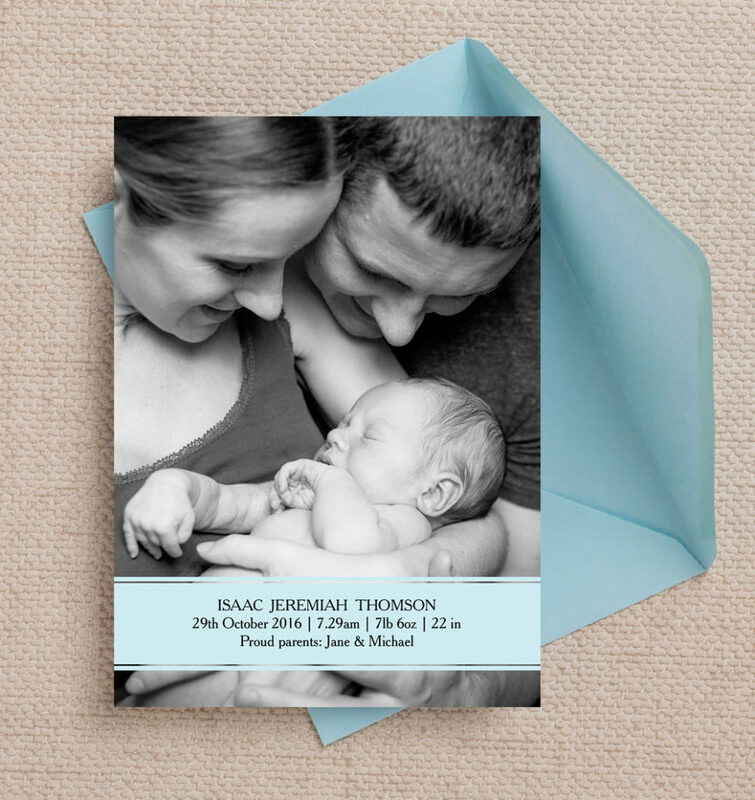 Discover twelve of our top birth announcement cards below. 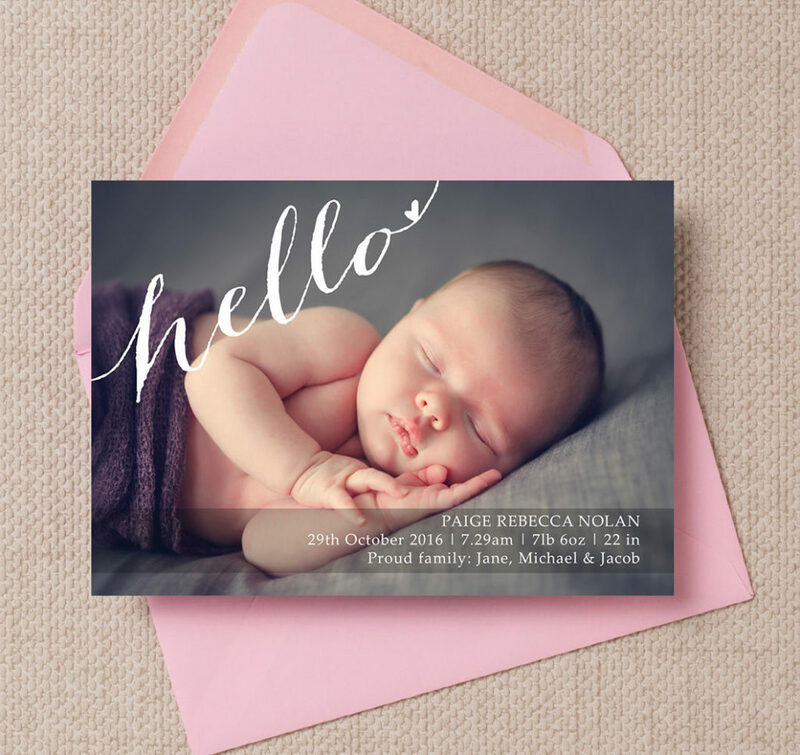 A beautiful classic card, available in two colours, with the word ‘hello’ written in calligraphy script across the top left hand corner. 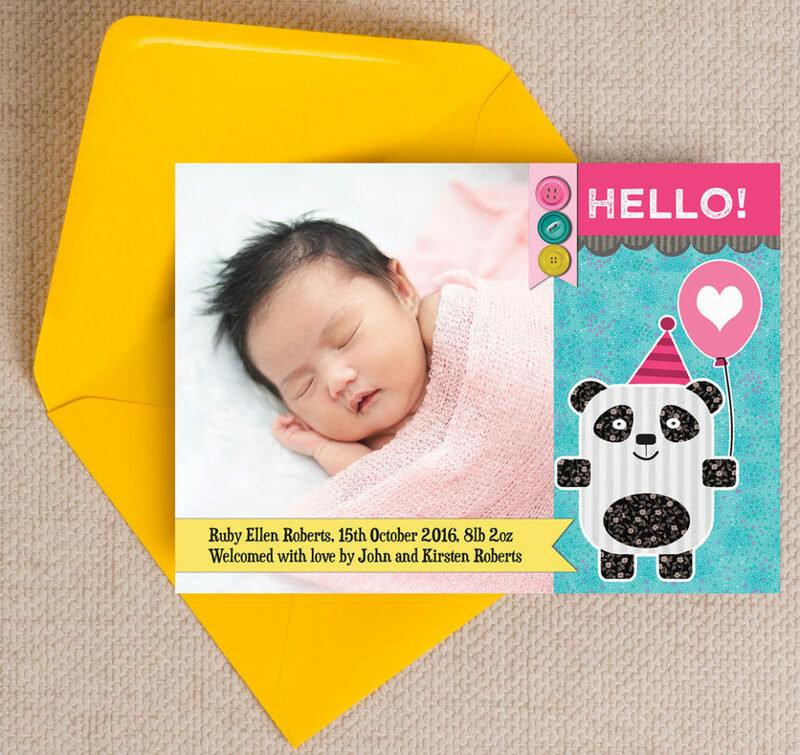 A cute, cuddly and colourful card featuring a cartoon panda holding a balloon. A lovely design for your new little girl. 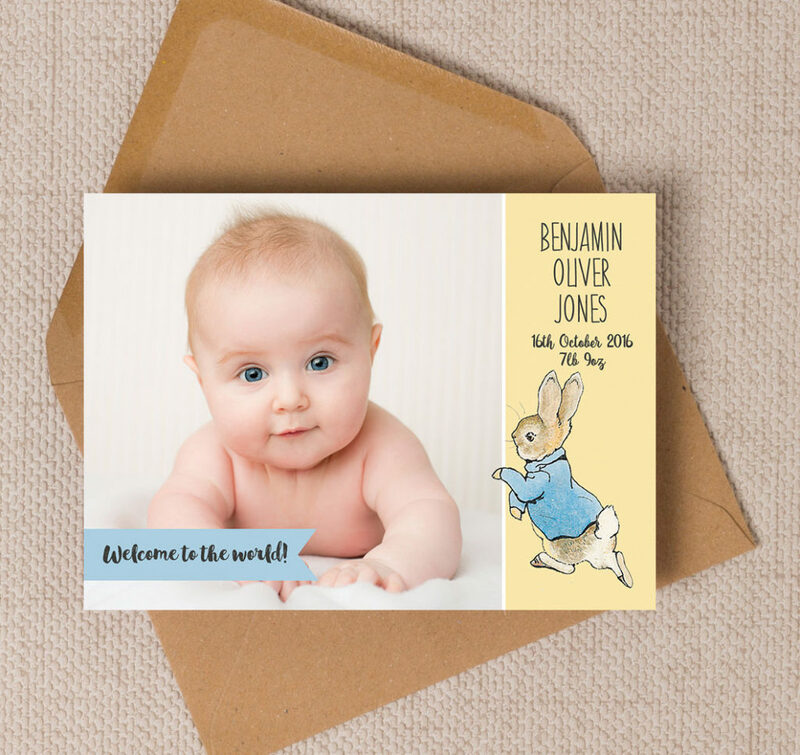 Featuring Beatrix Potter’s most famous creation, this card has a classic illustration of Peter Rabbit next to the photo of your child. 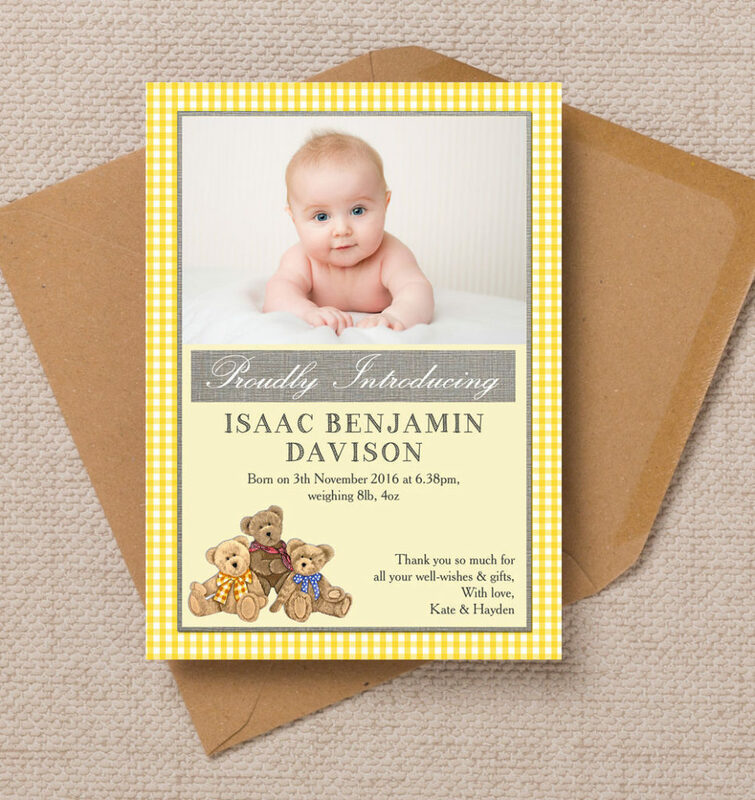 Our Teddy Bears’ Picnic design is available in three colours, with a traditional gingham border and featuring three lovely bears. 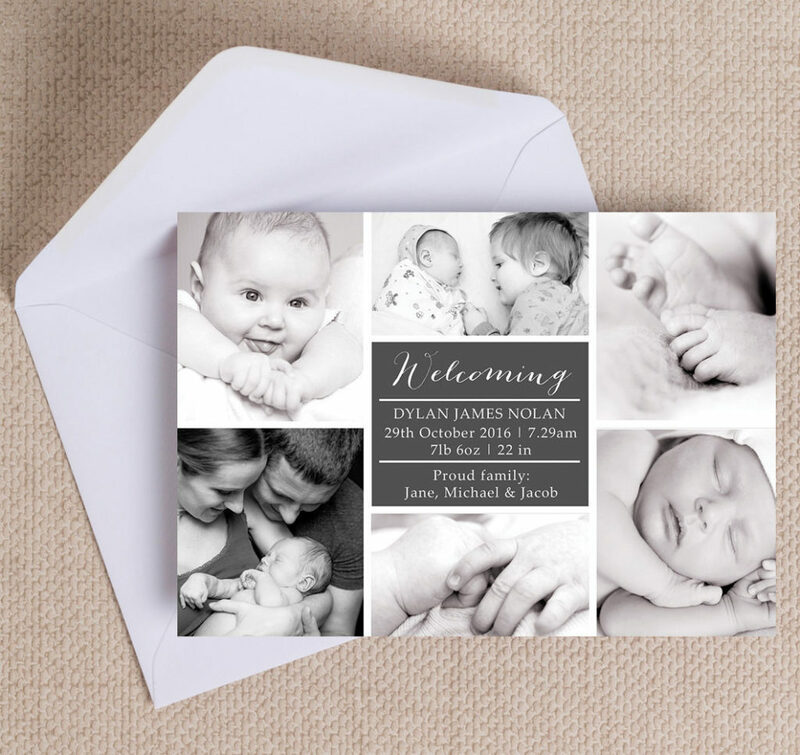 This design allows parents to choose six of their favourite pictures of their newborn, arranged in a lovely collage and with four colours to choose from. 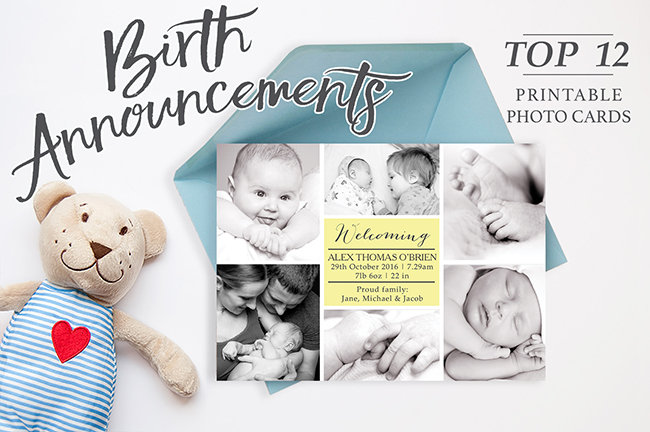 Simple but effective, this birth announcement card leaves plenty of space for your photo. 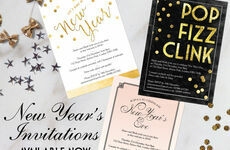 A simple pink banner overlays it at the bottom to include the key details. Featuring another of Beatrix Potter’s most-loved creations, this is a vintage-style card that would suit any little girl. 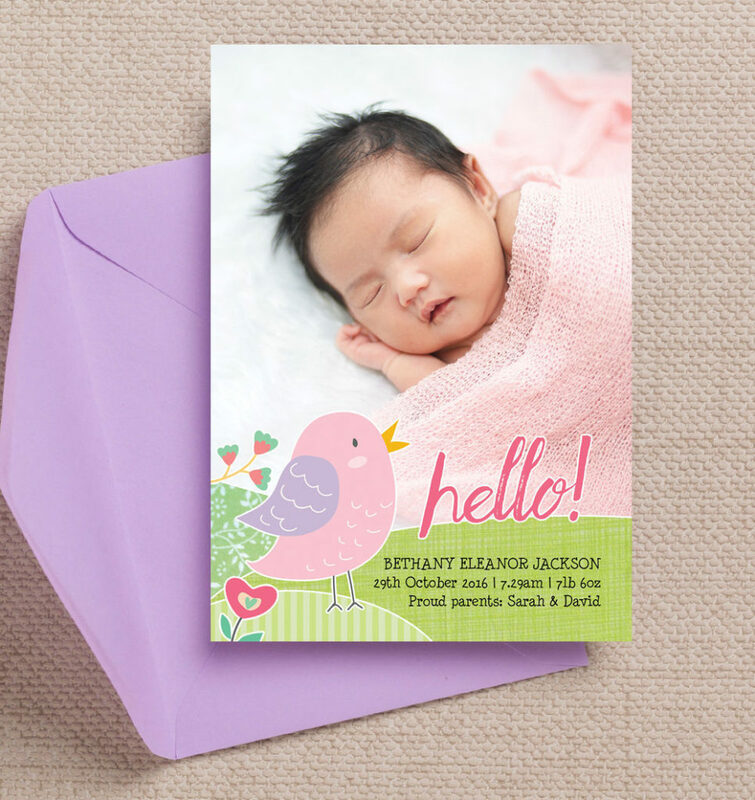 This cute card is perfect for the parents of a new baby girl, featuring a cute pink bird chirping the word ‘hello’. 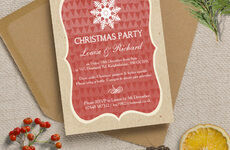 The overlay on this design is in the style of torn kraft paper, creating a rustic looking design to frame your photo. 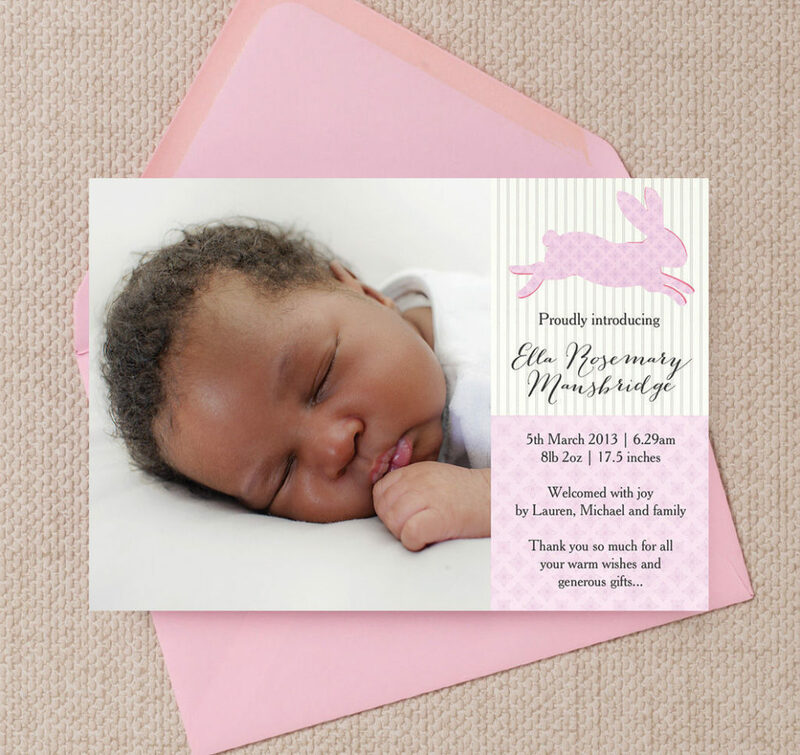 The pink pastels of this design create a lovely card, complementing whichever photo you choose to add of your newborn. A replica of our pink banner design, but this card is more suited to boys. 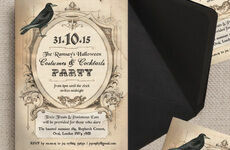 The simple blue overlay means your chosen photo will take centre stage. 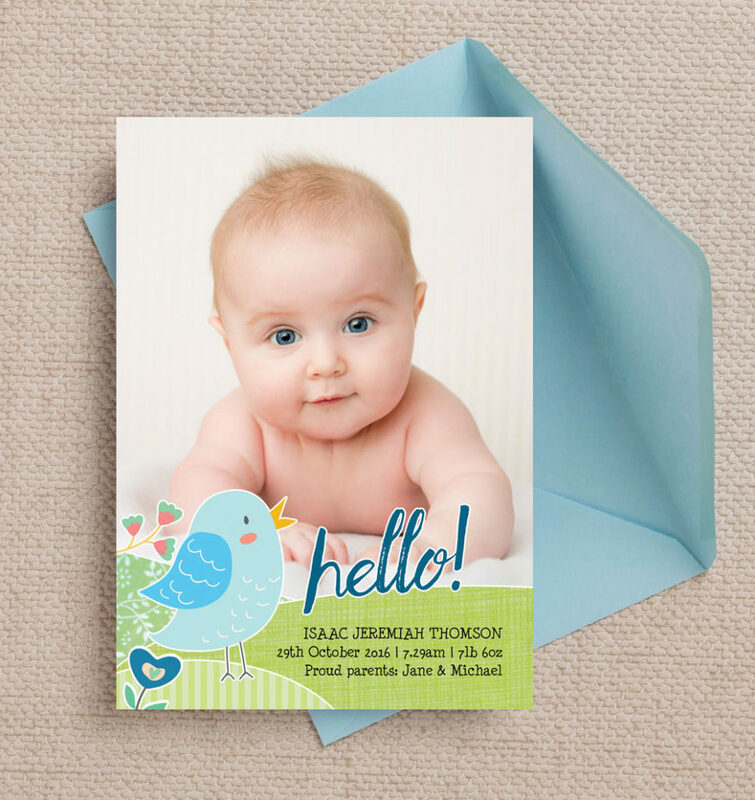 This card features a blue baby bird on a lovely green landscape, chirping the word ‘hello’, with space for your own favourite photo.